University is both a challenging and rewarding experience, and sets you up with skills that should keep you well equipped for the rest of your life. For those students who are very ambitious, starting a business whilst at university or straight after graduation could be an option. Funding a business, on the other hand, can prove to be a difficult task, especially given the general finances of students. 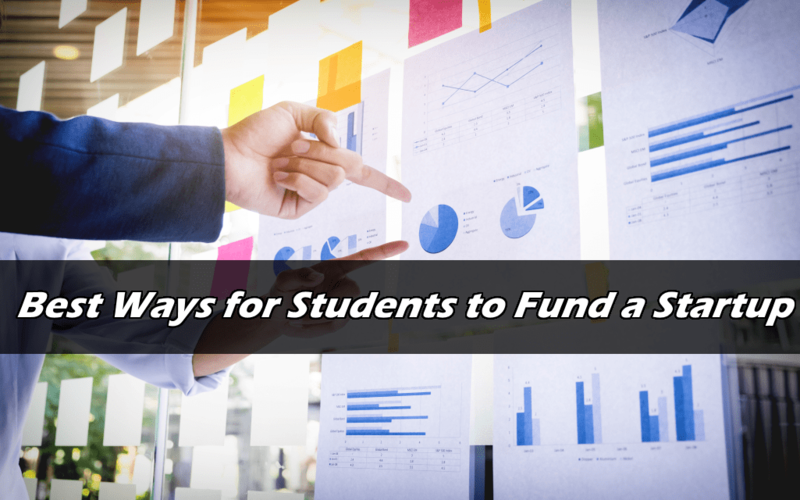 Here are some of the best ways for students to fund a startup. One of the most popular ways to fund a low cost startup would be to get a short term loan. These are usually provided by specialist companies such as Smart Pig, which are aimed at students who need a short term loan. These types of loans could be used for buying stock or setting up a website, for example. You could also consider a bank loan, although banks tend to be fairly cautious when it comes to lending money for business ventures. Wherever you source the loan, be sure to have a solid repayment plan in place. Another effective way to fund a startup would be to use a crowdfunding website, such as Kickstarter, which gives you the ability to pitch your business plan and model to the general public, who can then invest if they like your idea. Crowdfunding has led to the creation of many successful businesses, even though it is a fairly new concept. Be sure to present your idea in an engaging and captivating way to maximise your chances of receiving the investment you need. Additionally, you can try to raise money with traditional fundraising campaigns. If you consider yourself a truly talented entrepreneur, and you can come up with a detailed, original and compelling business plan, then you might be able to find an angel investor willing to invest in your business. An angel investor is a person (or group) who funds startups with their own money. Once they have invested, they will have a stake in your business, and are likely to provide you with business advice. Most ‘angels’ are experienced businesspeople themselves, so their knowledge can come in very handy. These form some of the ways you can get the funding you need for a startup venture as a student. It is wise to do ample research and think about the various costs of running your business before seeking the funding you need to start your entrepreneurial adventure.